In just a few weeks' time, an international team of scientists plans to release images of a supermassive black hole. Black holes are ubiquitous in space - it is believed that there is one in the center of each galaxy. Black holes have such immense gravitational forces that nothing can escape them - even light. 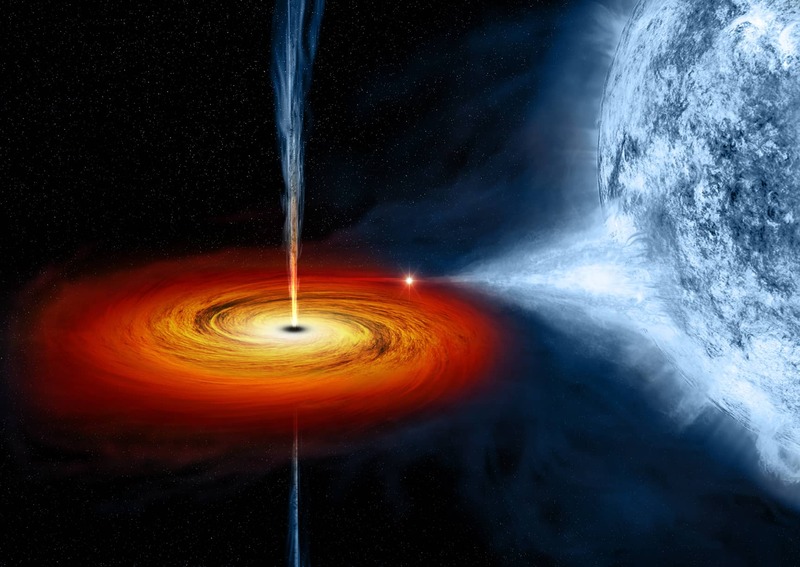 In the artist's rendering above, you can see how the black hole is pulling matter into it from the blue star at right. Black holes can be just about any size, from a single atom up to what's called supermassive black holes. 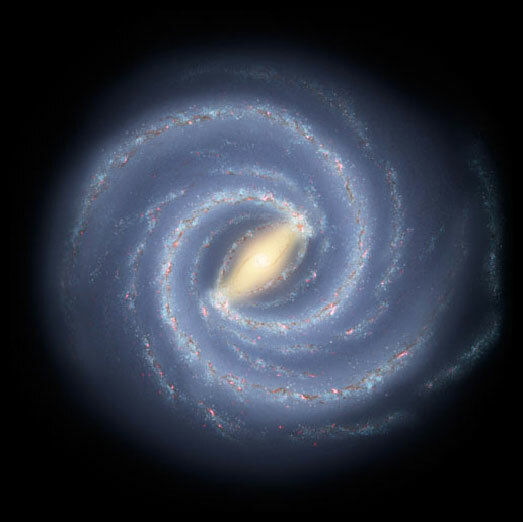 Our galaxy, the Milky Way (shown above in an artist's rendering), has a supermassive black hole that resides in the Sagittarius constellation. 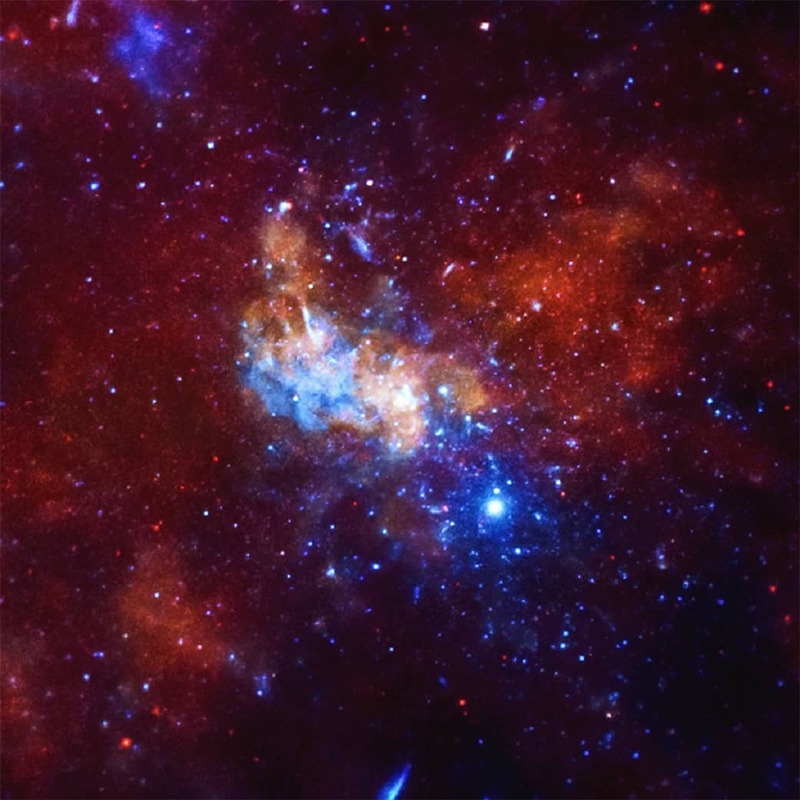 The black hole, called Sagittarius A, is the subject of the team's telescopes and will appear in the images when they are released. 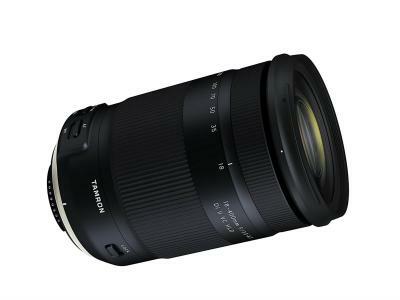 To give you some context as to its size, its mass is equivalent to about 4 million suns. In other words, it's big. 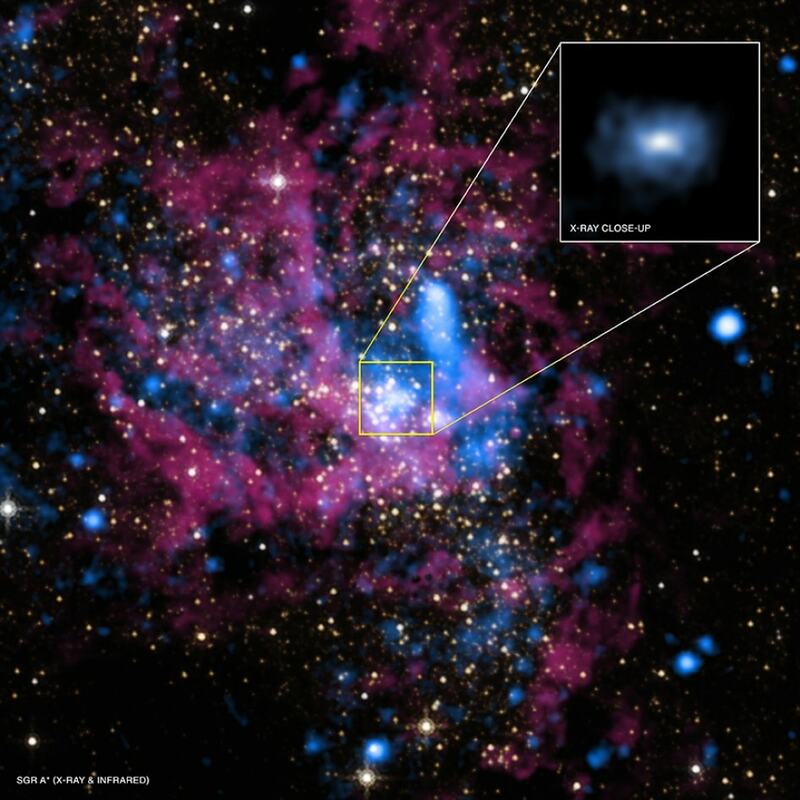 This X-Ray image shows the center of the Milky Way Galaxy where Sagittarius A is located. Credits: NASA/CXC/MIT/F.K. Baganoff et al. Since it's 26,000 light years from earth, snapping a photo of Sagittarius A isn't exactly easy. Apart from the distance, black holes are, well, dark, so they're basically invisible. Since traditional telescopes need light to work, scientists are using what's called a radio telescope, which can photograph things that aren't visible to the naked eye. Essentially, a radio telescope measures electrical signals rather than light, and converts those signals into a photograph. What's unique about this project is that numerous radio telescopes are being used from around the globe to catch a glimpse of Sagittarius A from multiple perspectives. 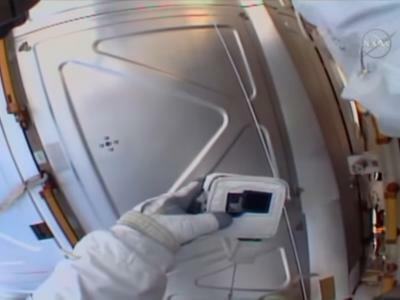 That translates into a heck of a lot of data that needs to be analyzed and compiled, so it'll be a few weeks or even a couple of months before the first images of a black hole are ready for public viewing. Once the image is finalized, it will most likely show the silhouette of Sagittarius A set against the surrounding radiation. That silhouette of the black hole's boundary, called the event horizon, should be easily detected by the radio telescopes. I, for one, can't wait to see what the image looks like. Given the distance, the darkness of the subject, and the sheer difficulty of getting the shot, I'm not going to hold my breath that it's a spectacular photo. But still, to see the first image of a black hole is pretty exciting. I'll have more updates as this story develops, so stay tuned! In the meantime, to learn more about supermassive black holes, check out the video above from the Discovery Channel.